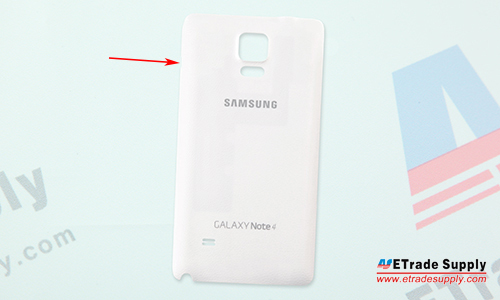 Compatibility: Samsung Galaxy Note 4 SM-N910A, SM-N910H, SM-N910F, SM-N910T,SM-N910P, SM-N910W8,SM-N910V. 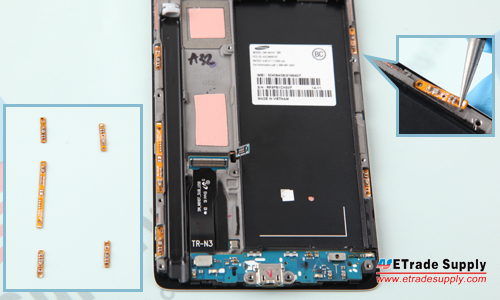 This Galaxy Note 4 Middle Plate is a brand new and original replacement. 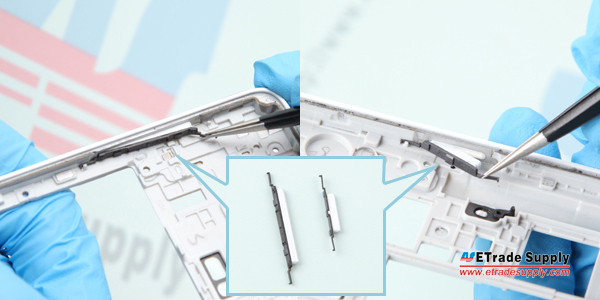 This Galaxy Note 4 housing replacement includes the ear speaker mesh cover, it does NOT include the ear speaker or any other small components. 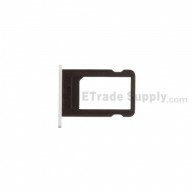 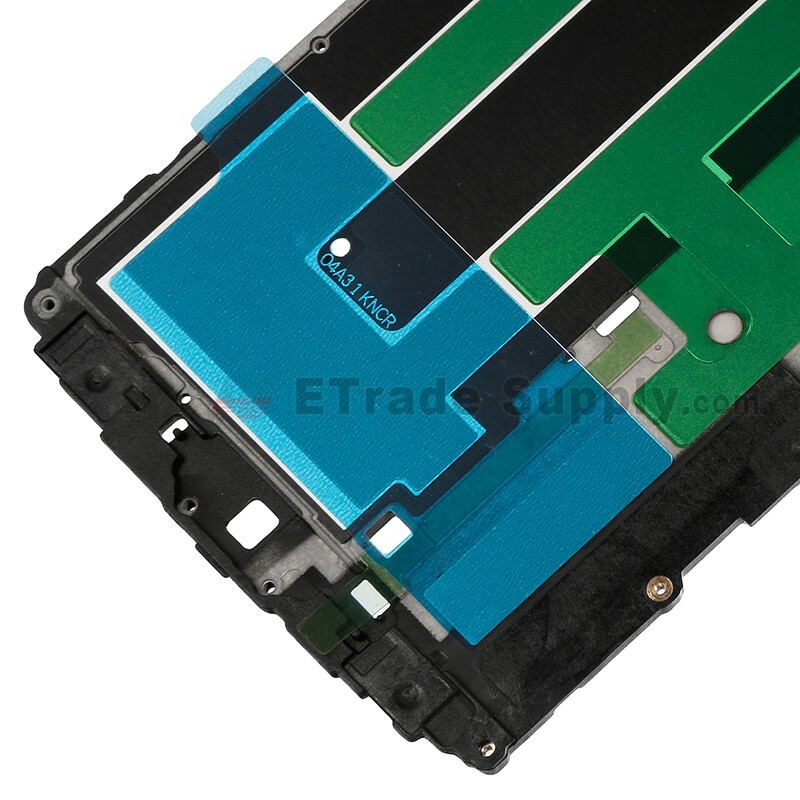 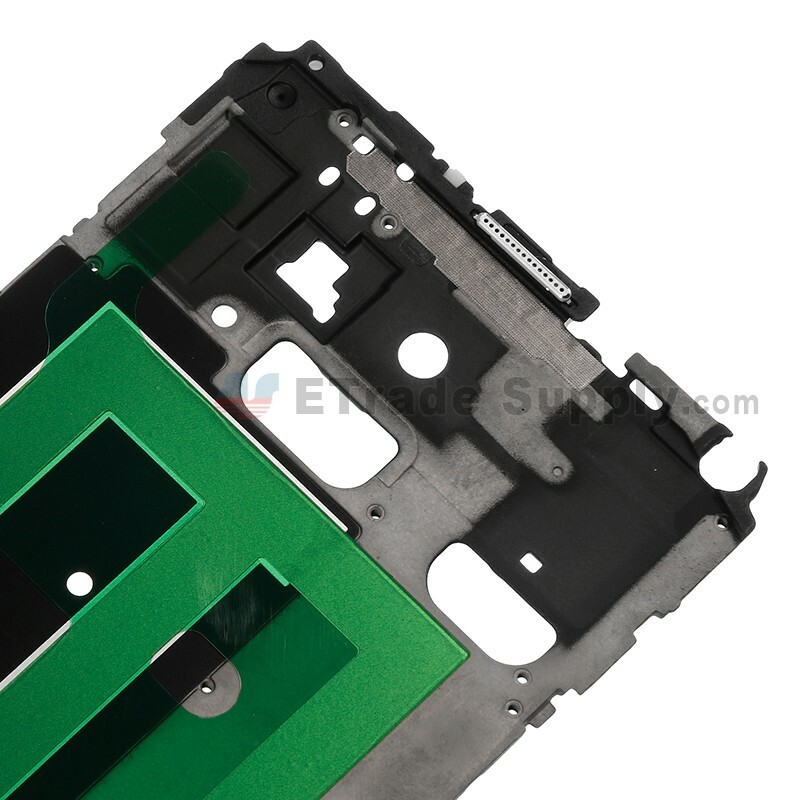 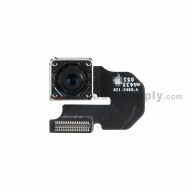 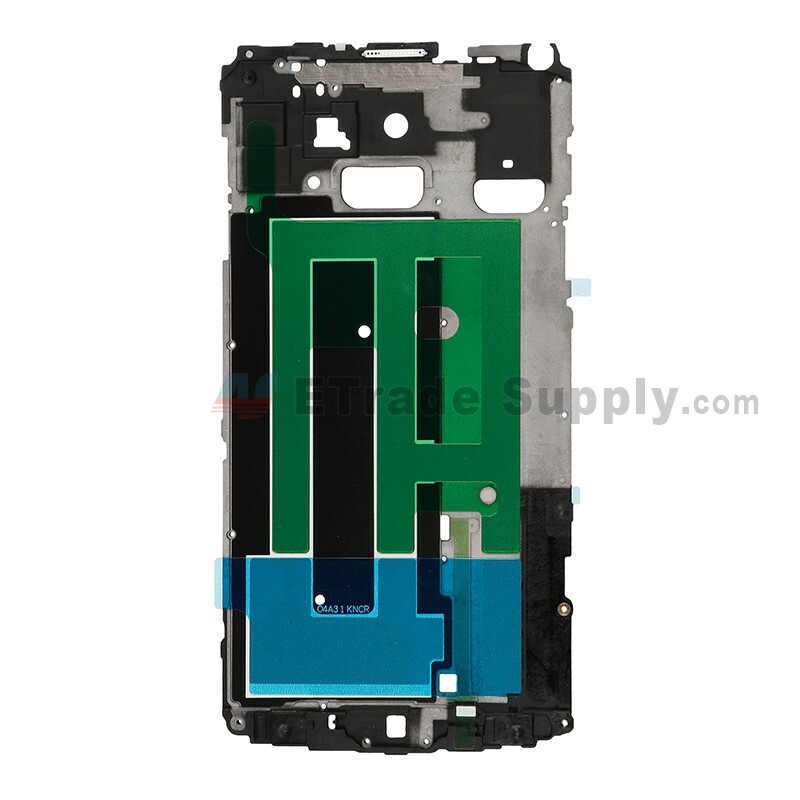 This middle plate replacement is compatible with Samsung Galaxy Note 4 SM-N910A, SM-N910H, SM-N910F, SM-N910T,SM-N910P, SM-N910W8,SM-N910V. 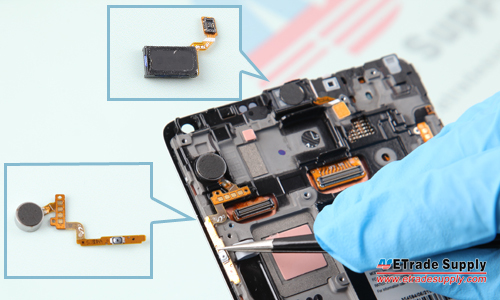 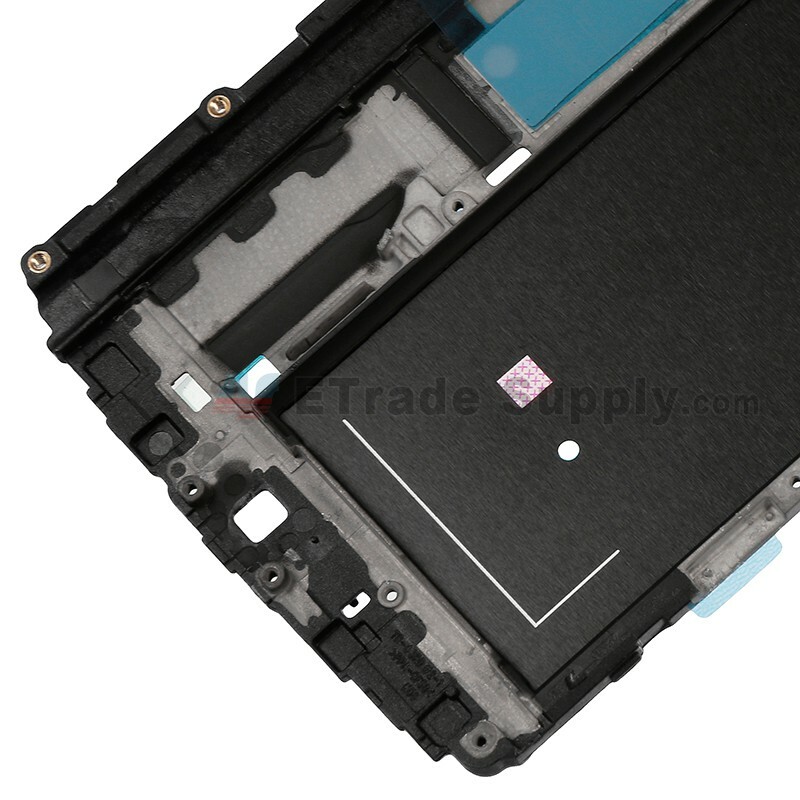 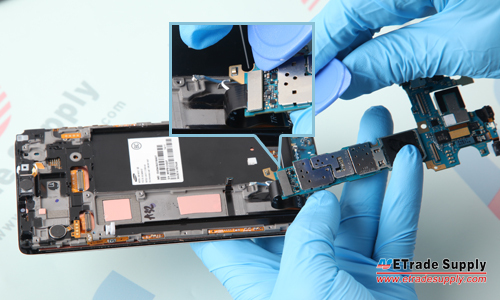 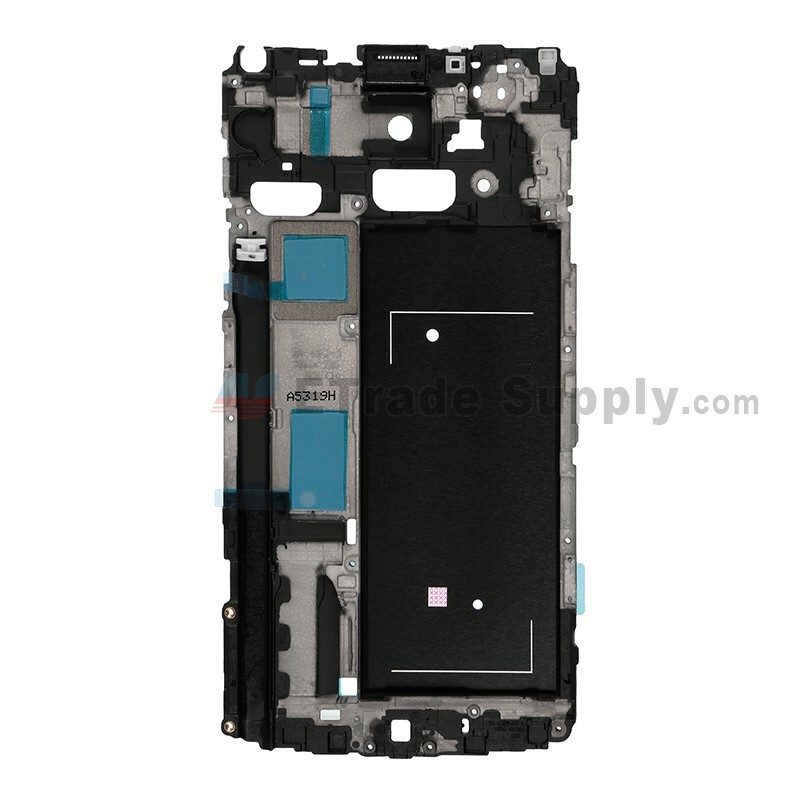 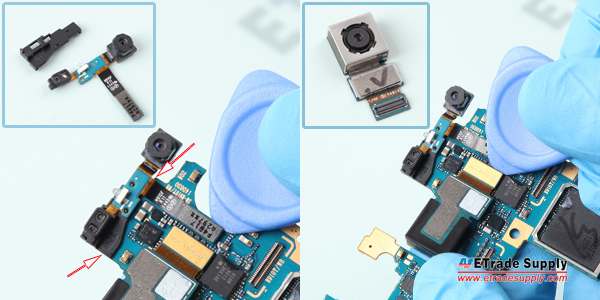 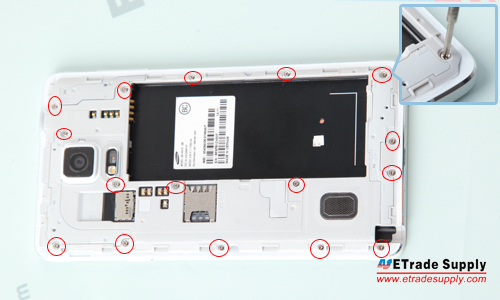 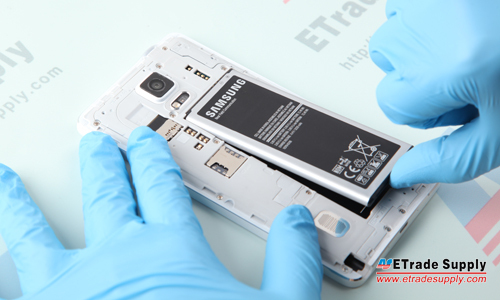 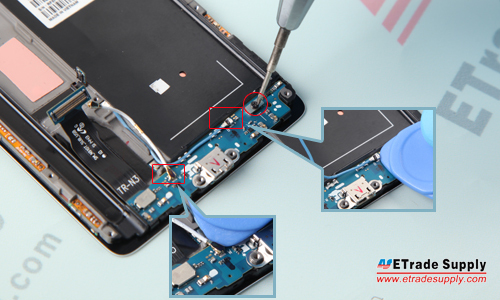 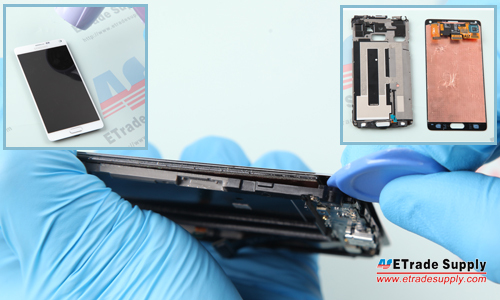 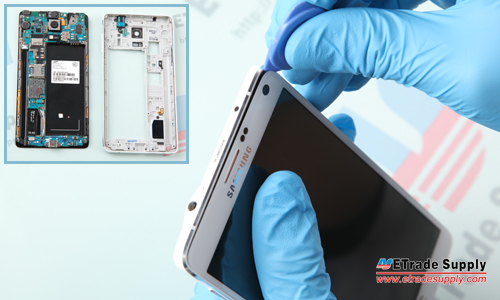 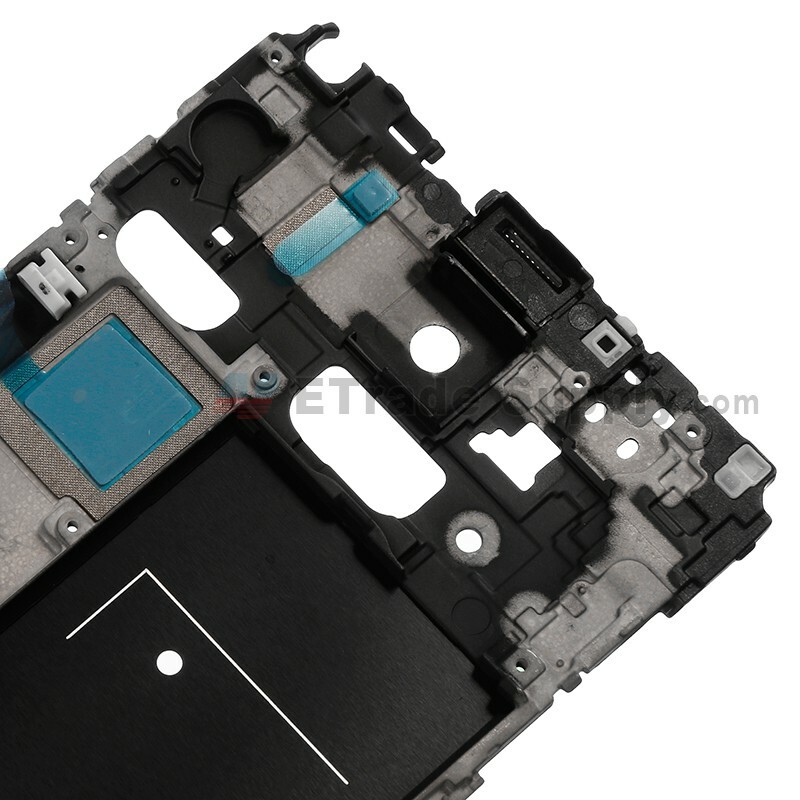 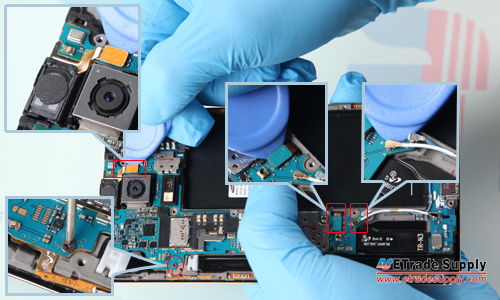 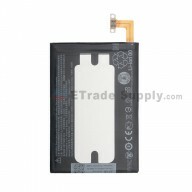 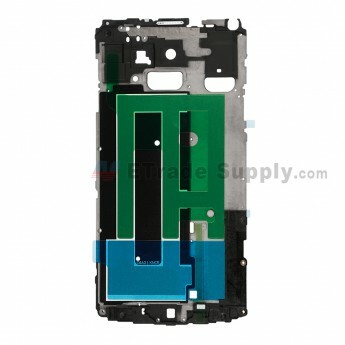 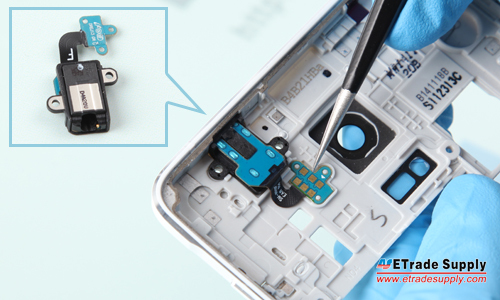 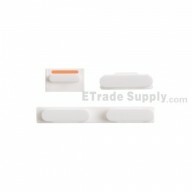 Special repairing tools are required for assembling or disassembling the Samsung Galaxy Note 4.